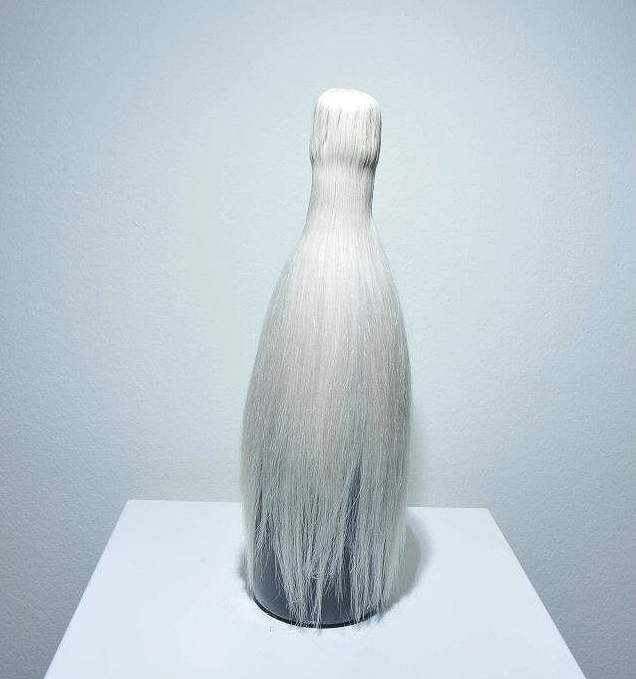 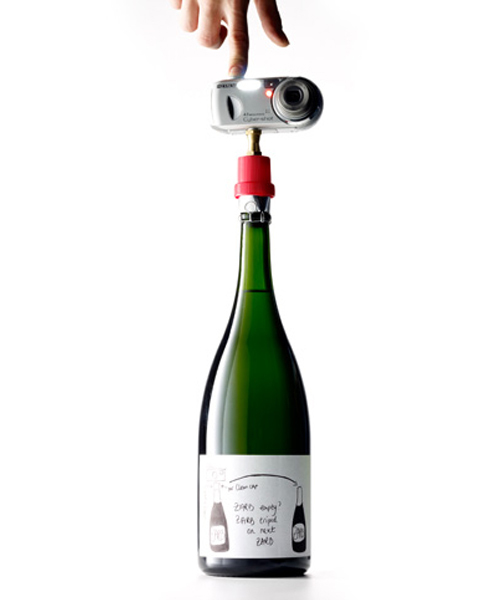 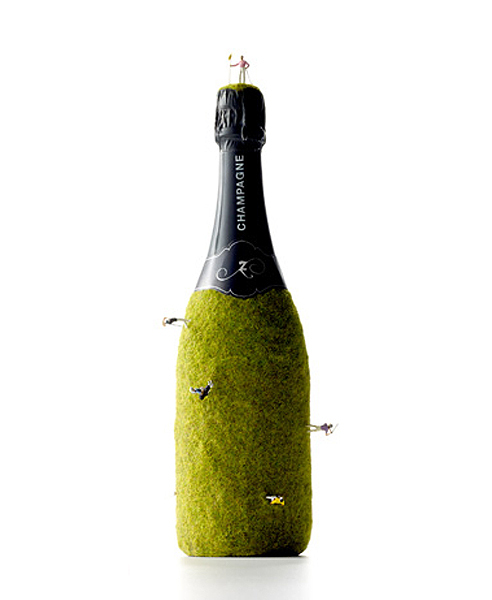 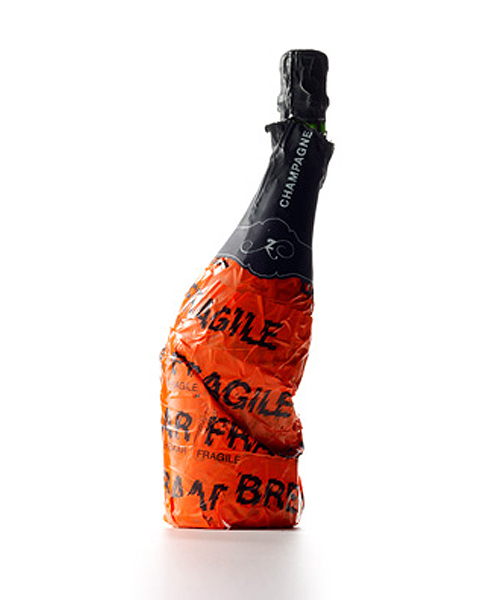 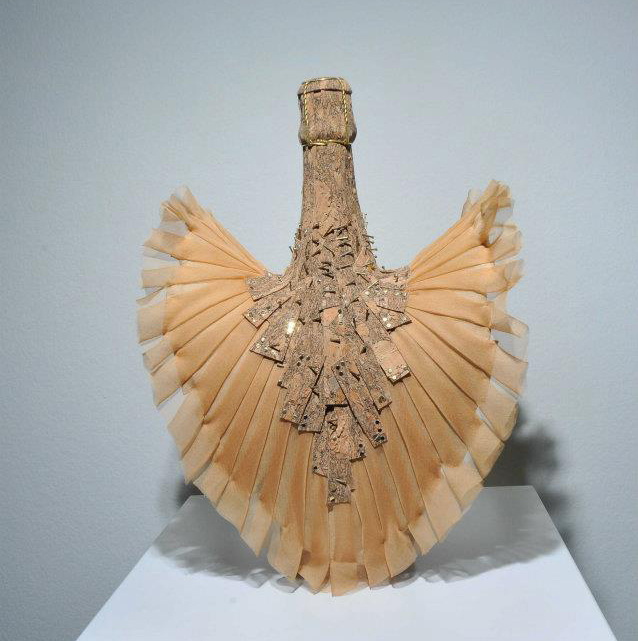 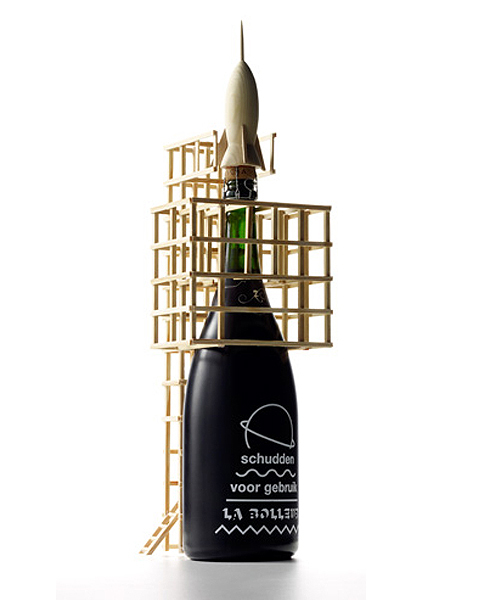 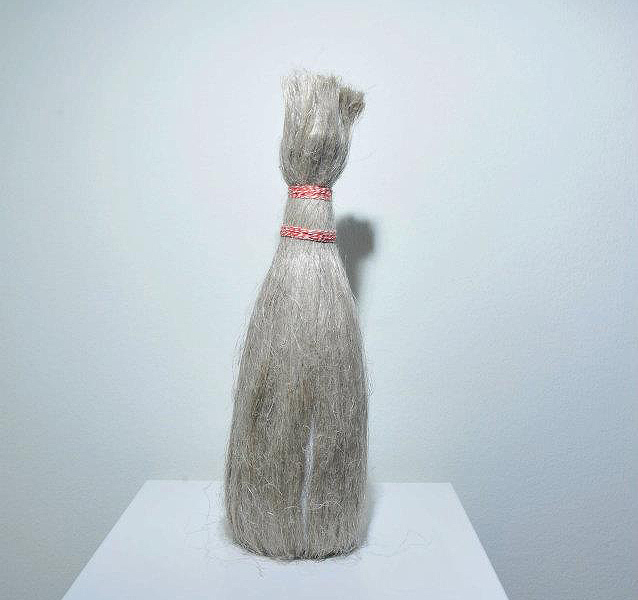 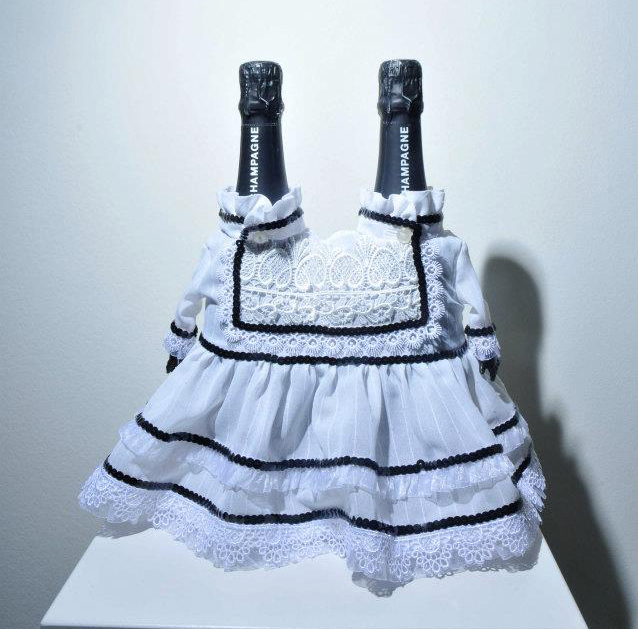 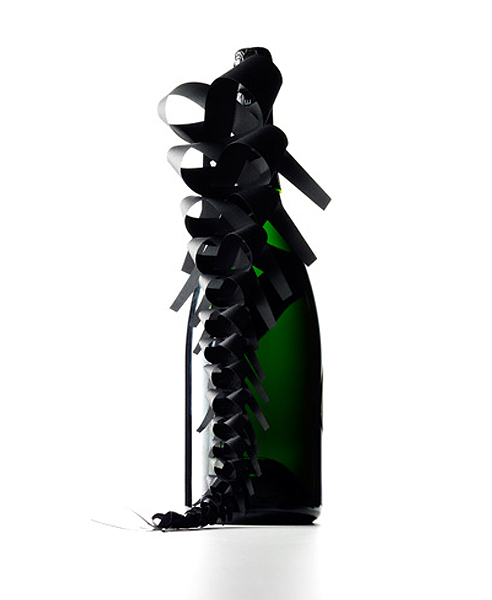 If It's Hip, It's Here (Archives): Bizarre Bottles of Bubbly. 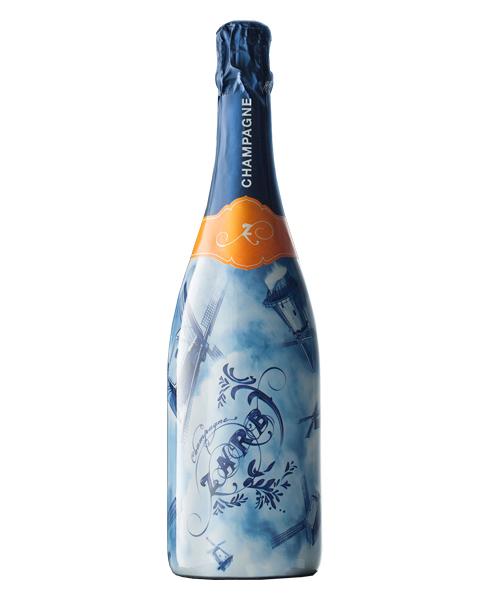 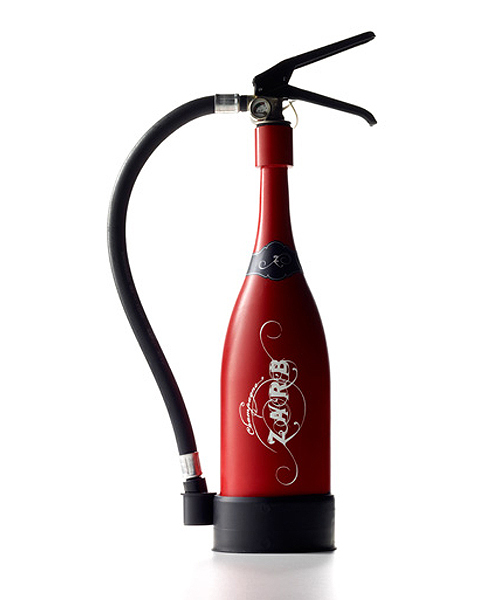 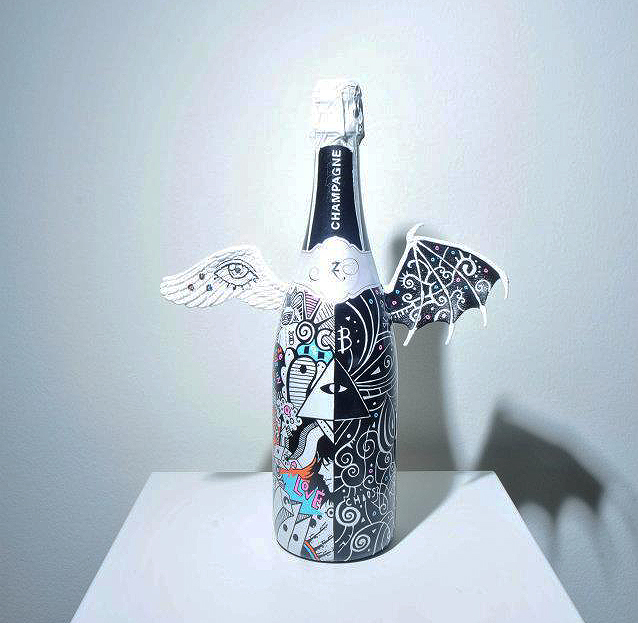 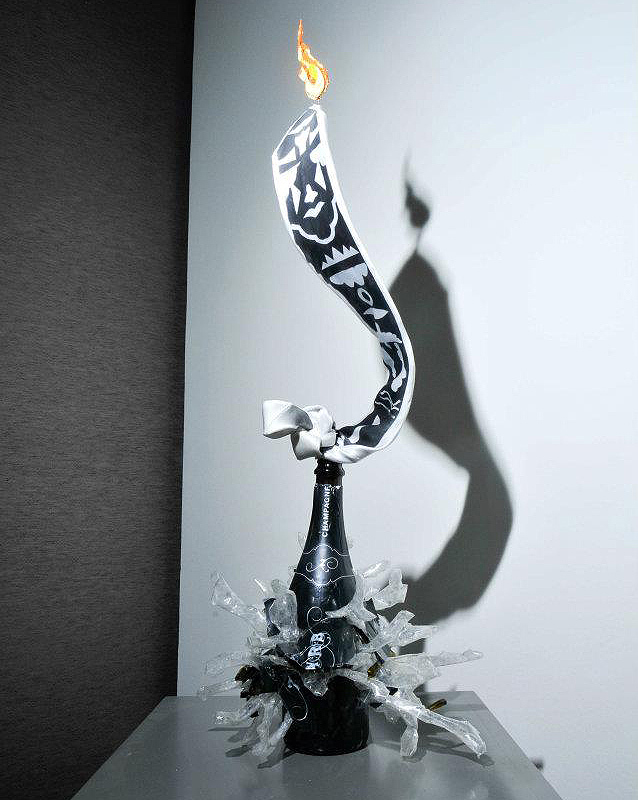 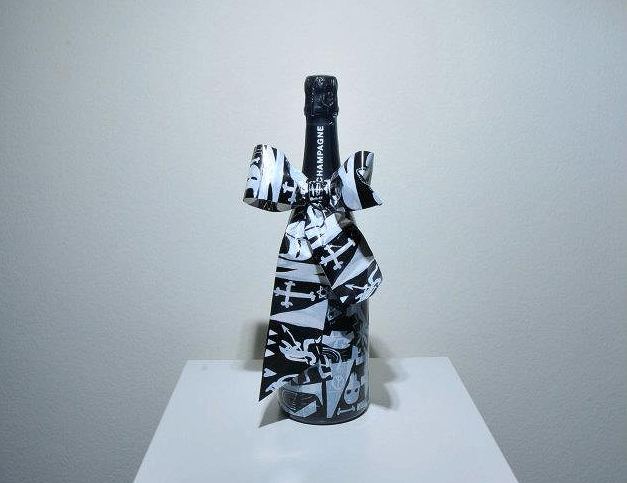 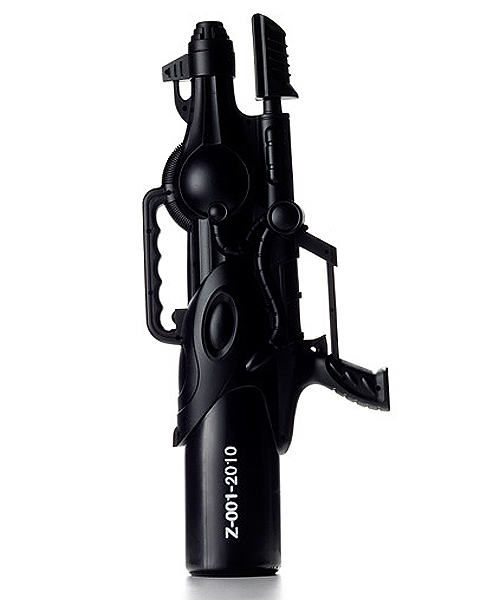 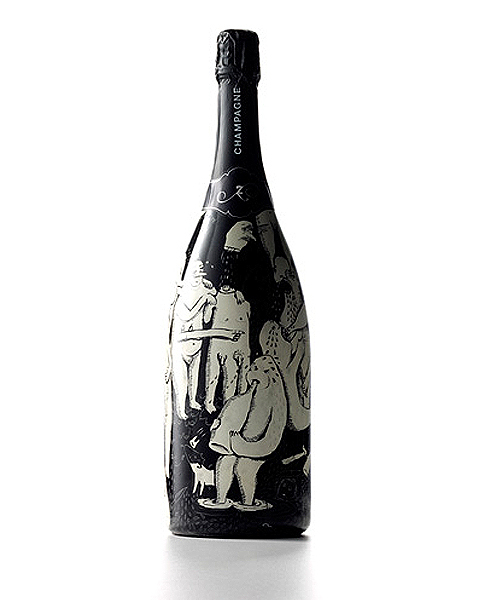 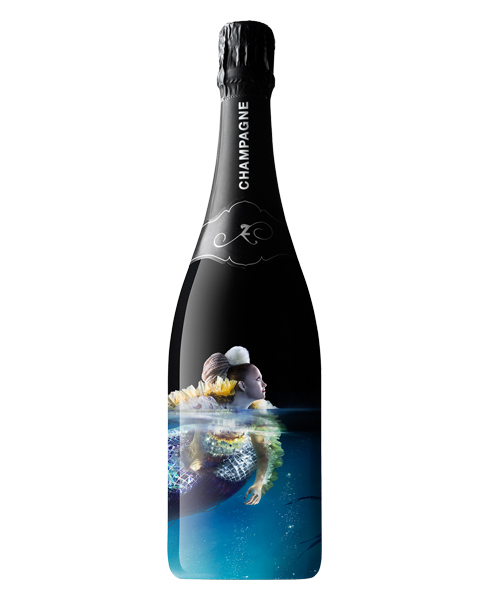 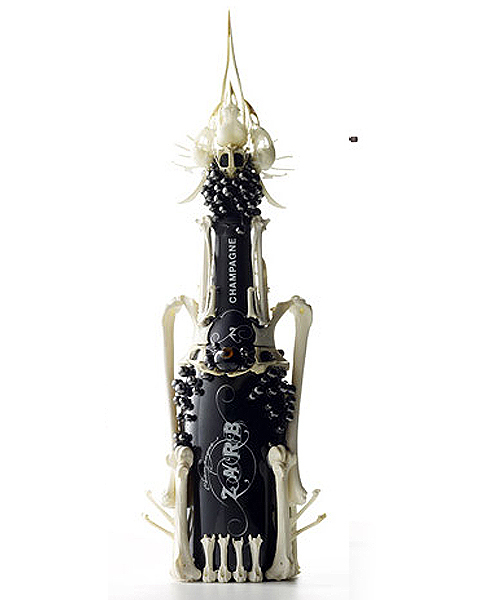 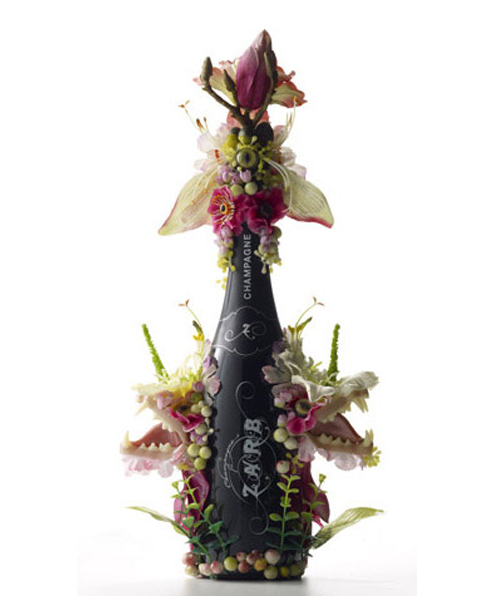 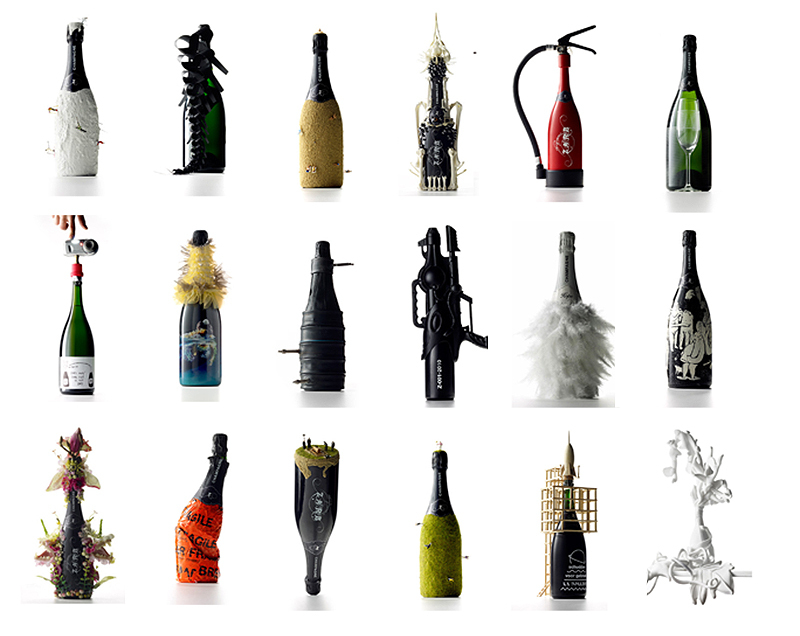 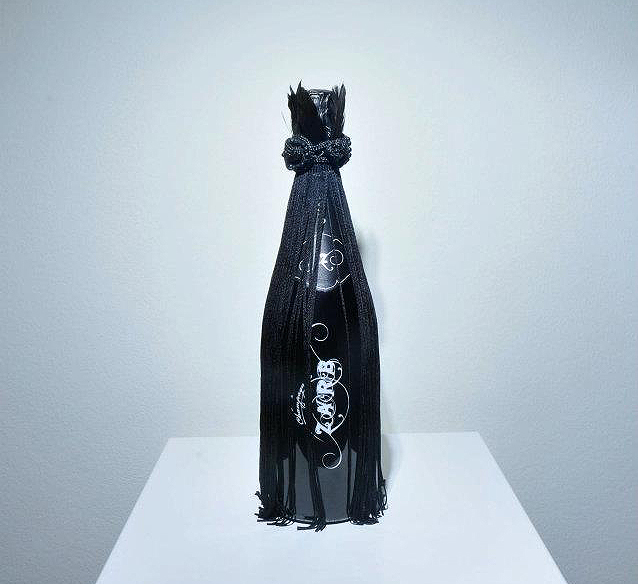 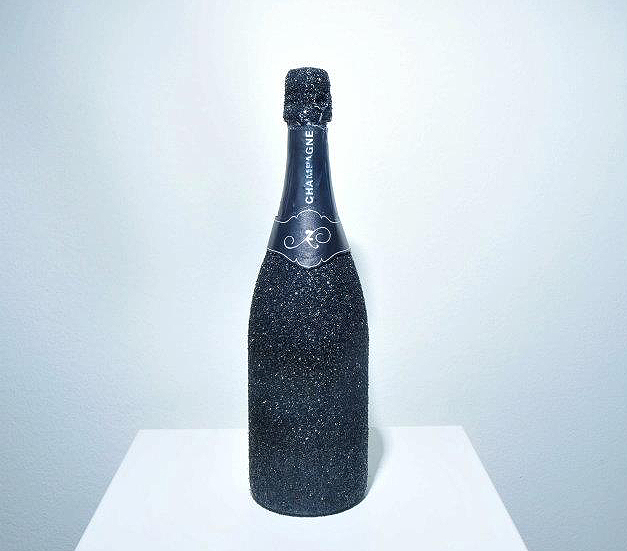 43 Artist Designed Bottles of Zarb Champagne. 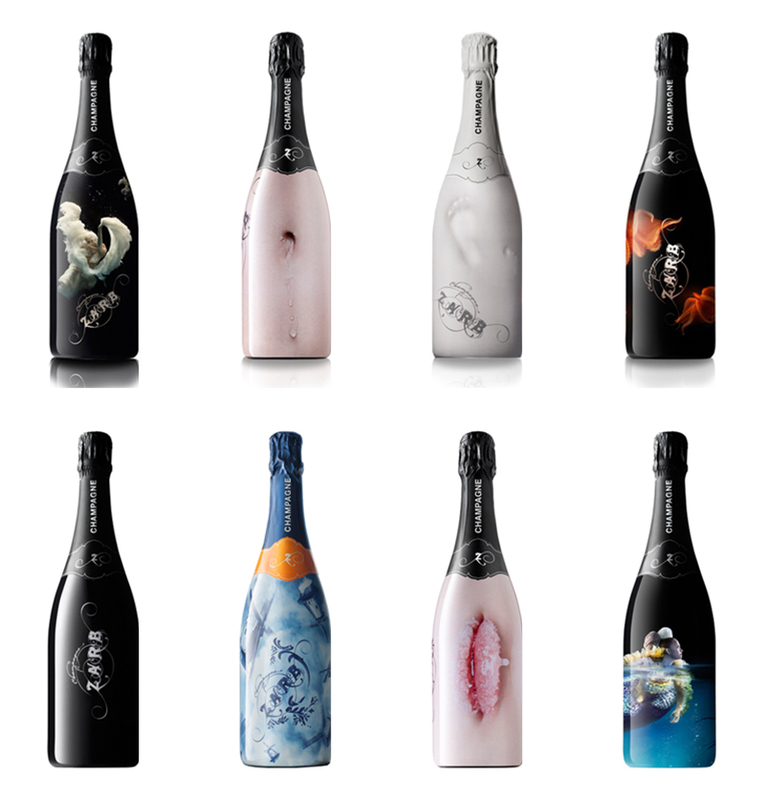 Bizarre Bottles of Bubbly. 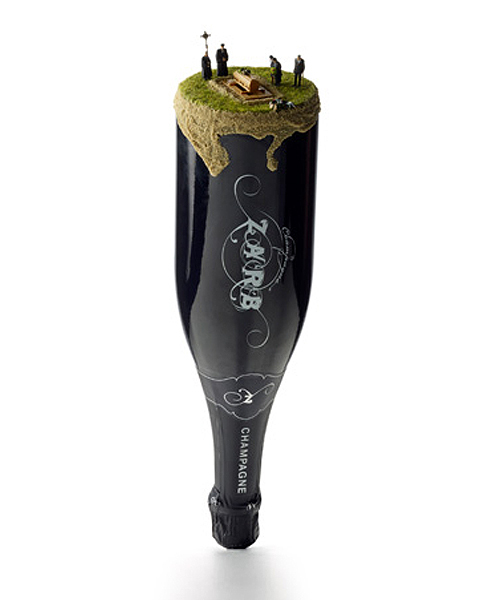 43 Artist Designed Bottles of Zarb Champagne. 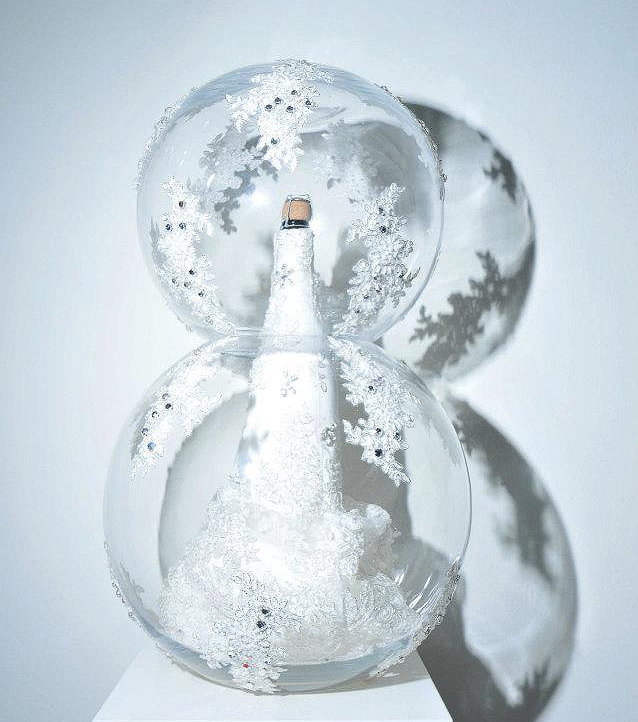 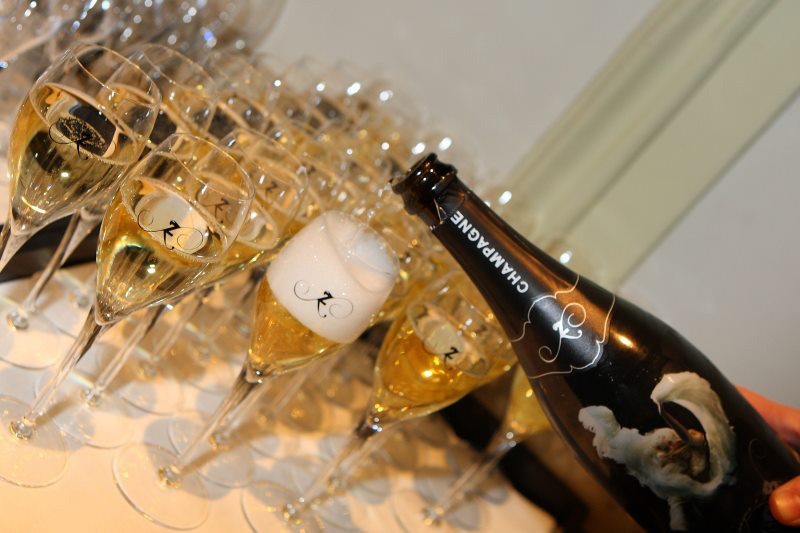 Chances are you celebrated the ringing in of 2013 with some sort of Champagne or sparkling wine as is the tradition. 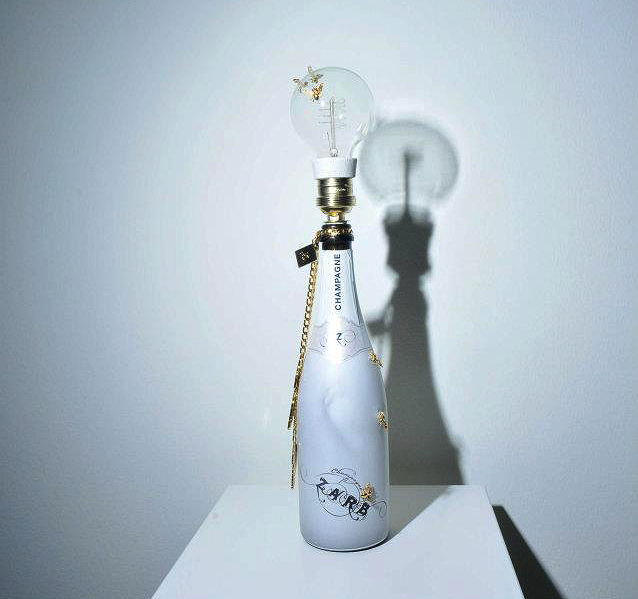 But I'm willing to bet the bottles weren't as cool as these. 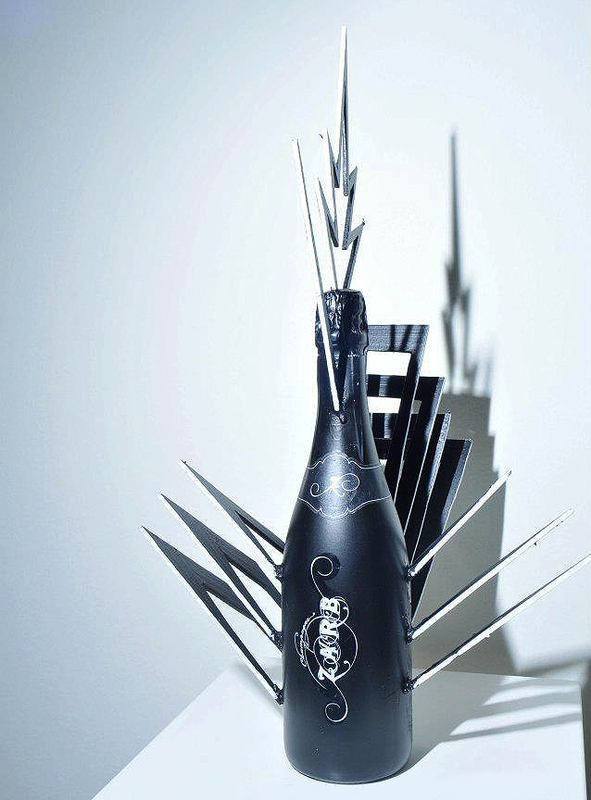 Zarb was launched as a new brand of champagne in 2009. 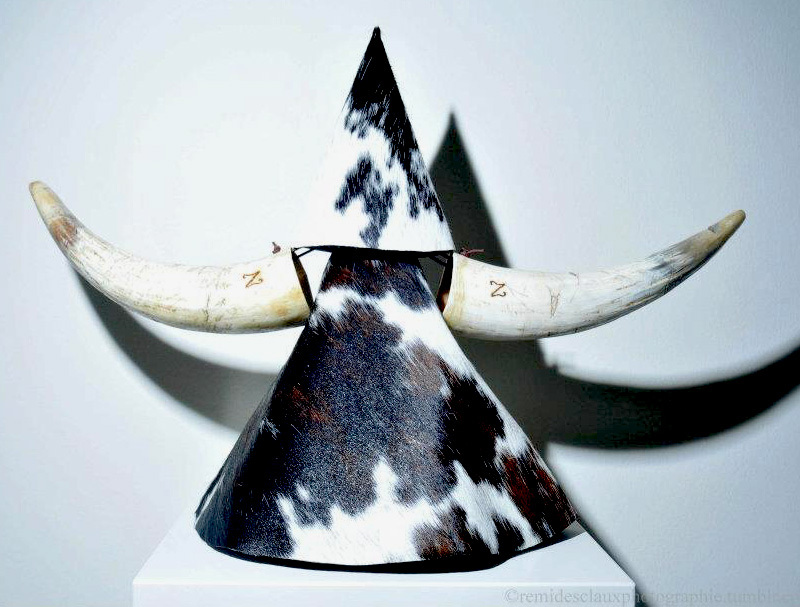 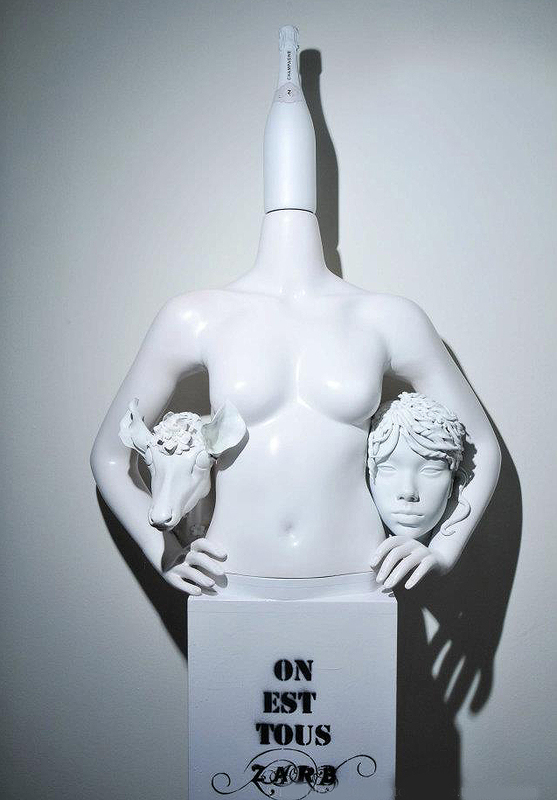 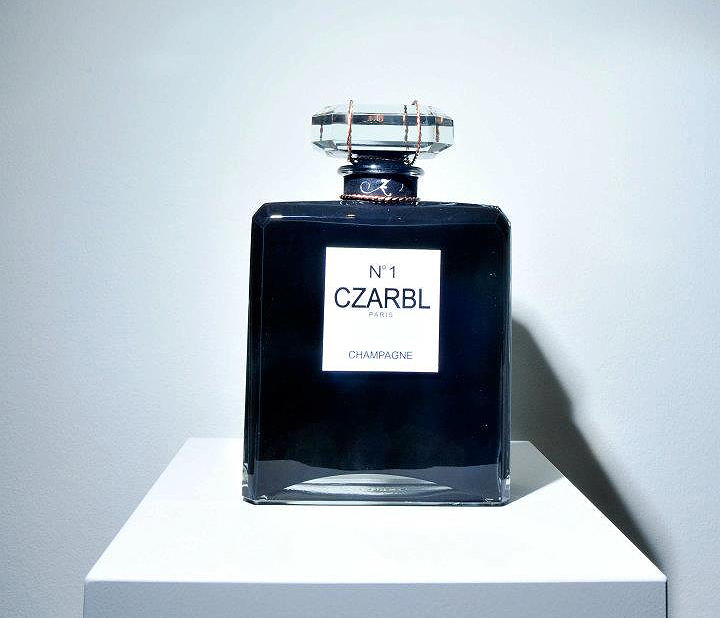 The brand takes its name from the French slang word for ‘bizarre’. 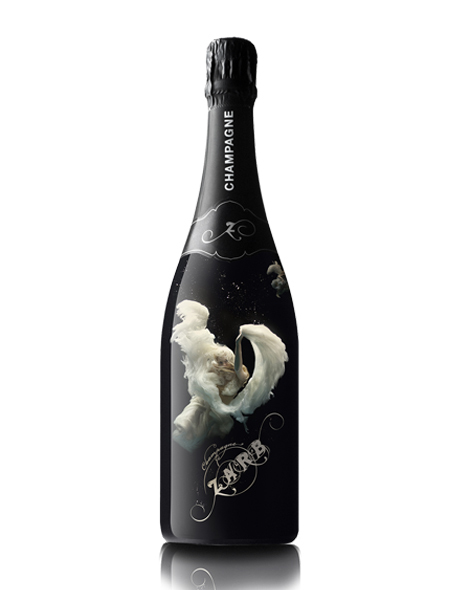 Zarb, then, is no traditional champagne brand, but rather traditional champagne with an unconventional look, based on an unconventional idea. 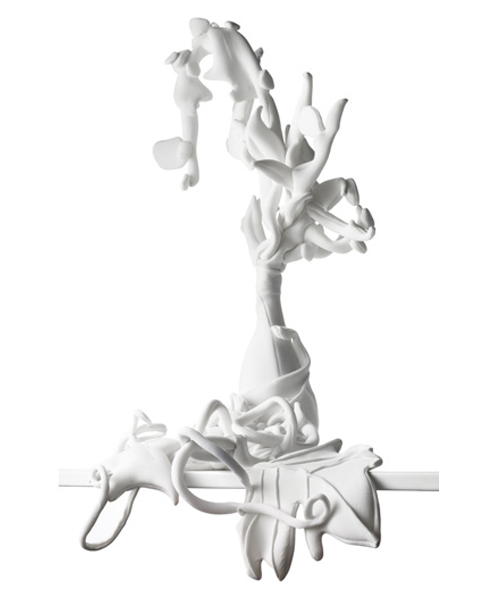 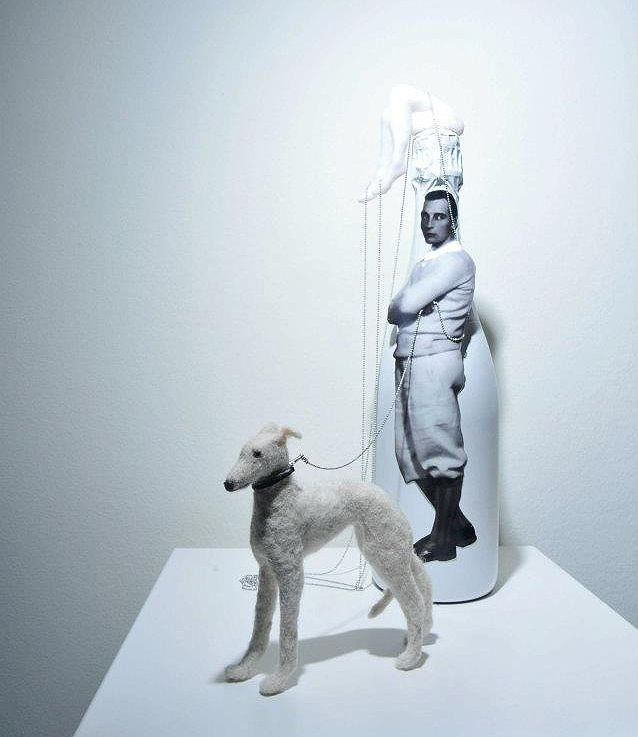 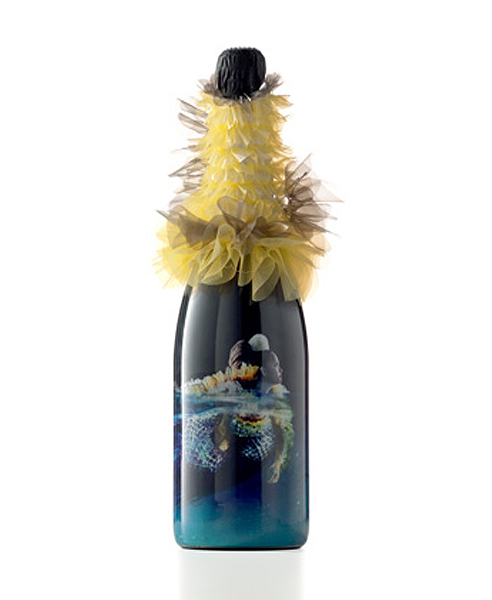 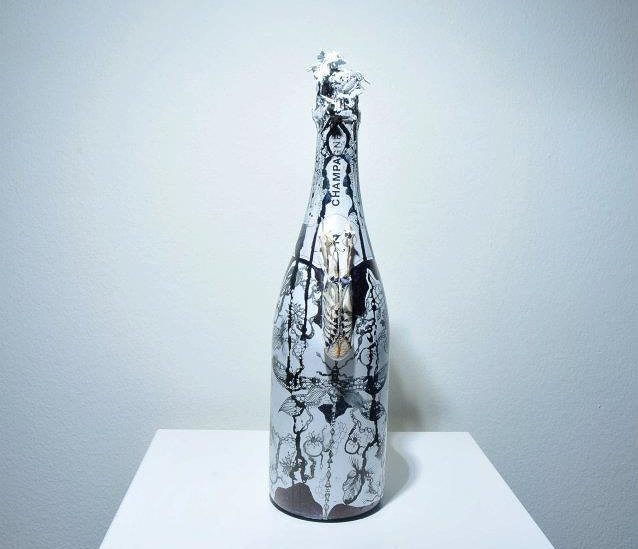 Zarb breaks with the outward clichés of traditional champagne bottles and is available in collections of fashionable bottles made by internationally acclaimed artists. 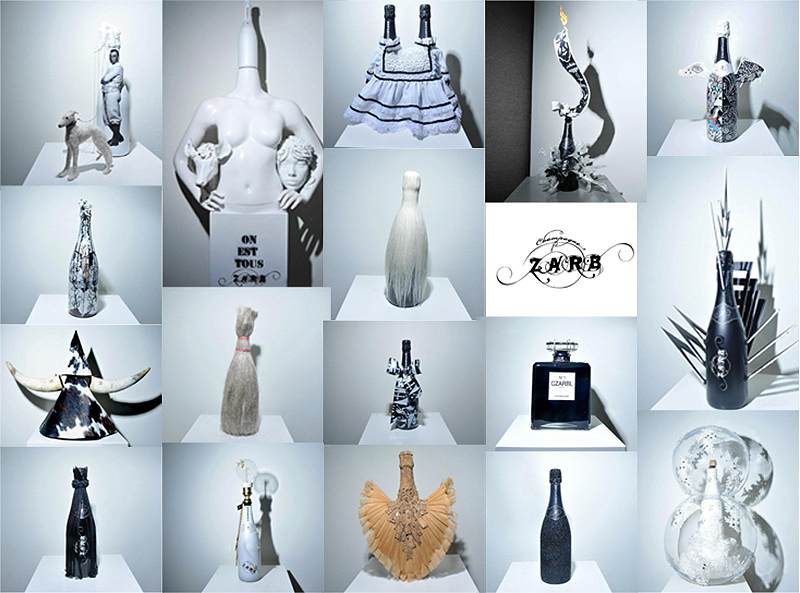 Buy Zarb Design Bottles here. 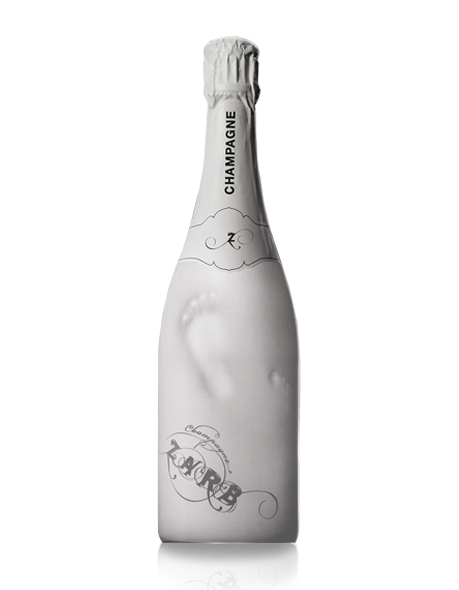 Zarb Champagne is produced for Zarb by the Baron family in the village of Charly-Sur-Marne, in the western side of the Champagne region. 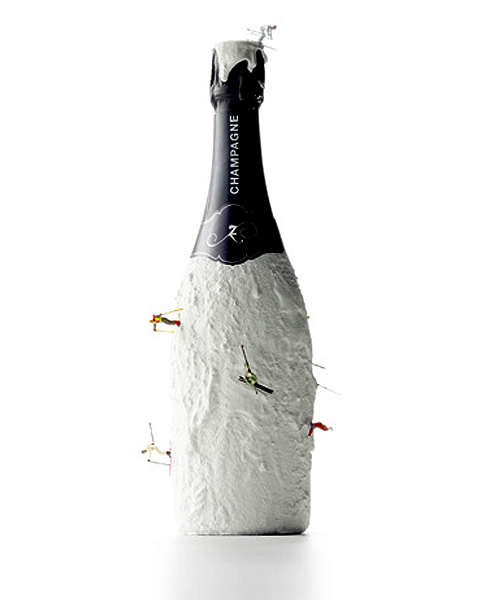 The grapes used in the blends are grown on a 38-hectare stretch of land with the best vineyards in this part of Champagne, owned by the Baron family. 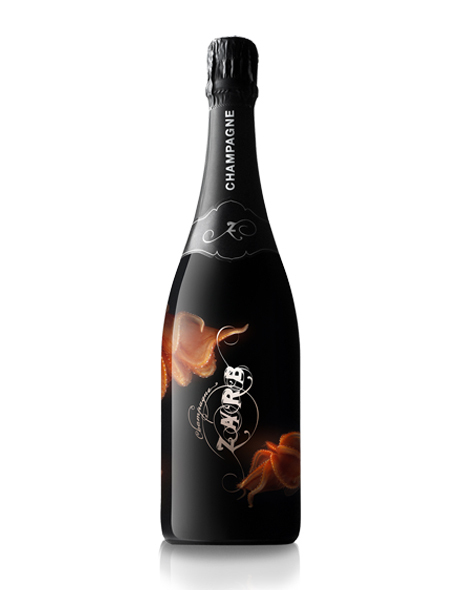 Zarb Champagne is dominated by the Meunier (55%), bringing fruitiness and delicacy to the cuveé, blended with the finesse of the Chardonnay (30%) and the strength of the Pinot Noir (15%). 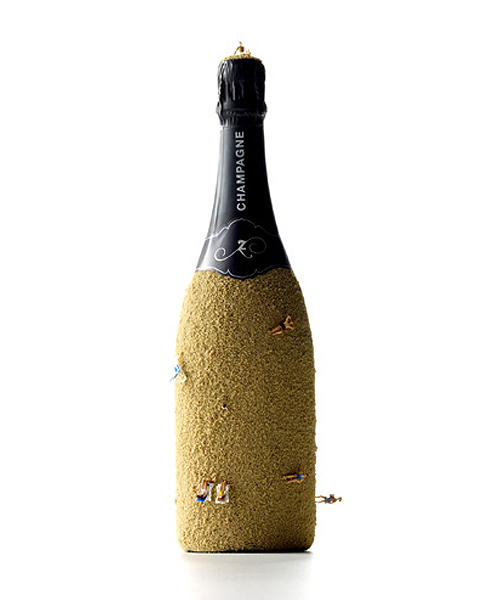 Zarb rests on the lees for 36 months, which is much more than the minimum requirement of 15 months, and gives Zarb its refined bubbles. 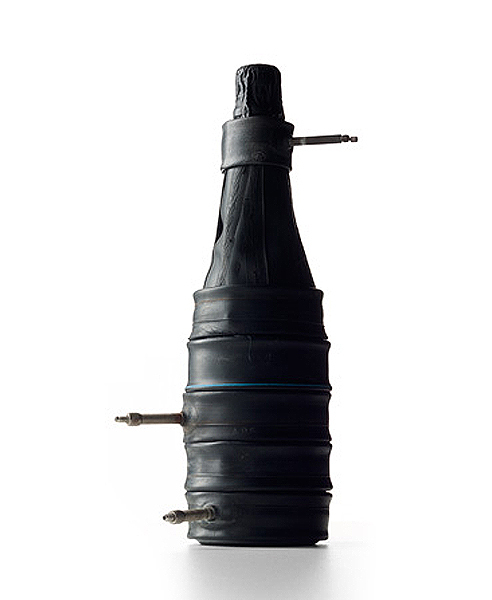 The production process is carefully controlled and technically advanced under a constant temperature of 12 ̊C. This all contributes to Zarb’s modern, fruity taste that appeals to a broad audience. 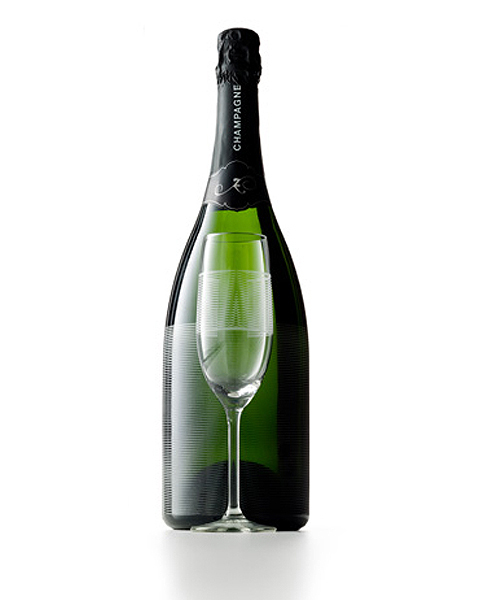 Pressing Unit Quality Agreed, Winery Capacity : 19 000 Hl Alcoholic Fermentation: 16°C Malolactic Fermentation: 20°C No collage, filtration, Tartaric Stabilisation of all wine, Matured in vats at 12°C. 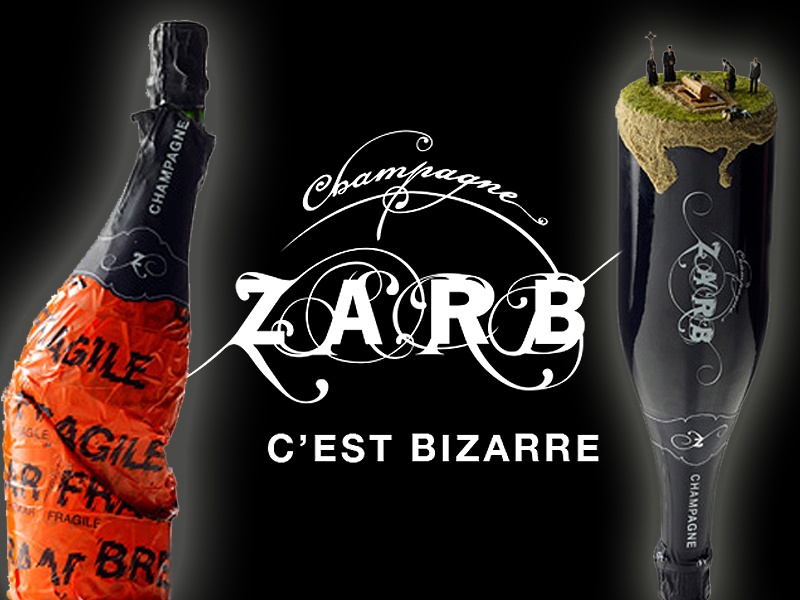 Currently, orders at Zarb Champagne can only be delivered in the European Union. 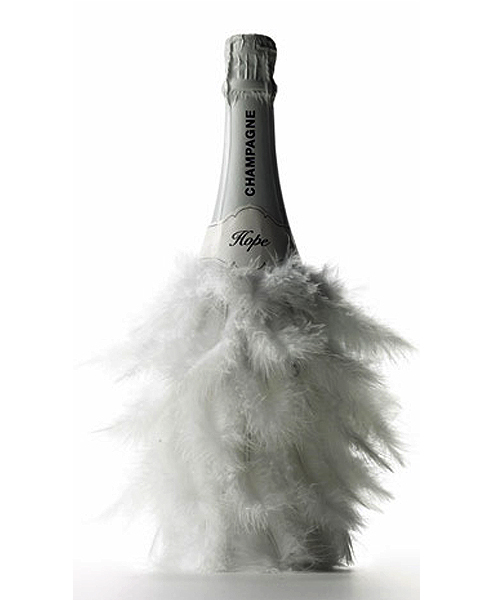 Please find below the rates per parcel (maximum 18 bottles in the European Union) and the shipping lead time per country of destination.